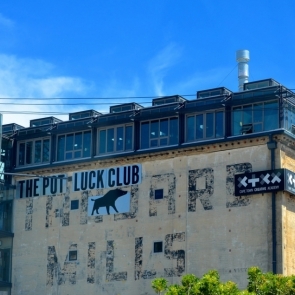 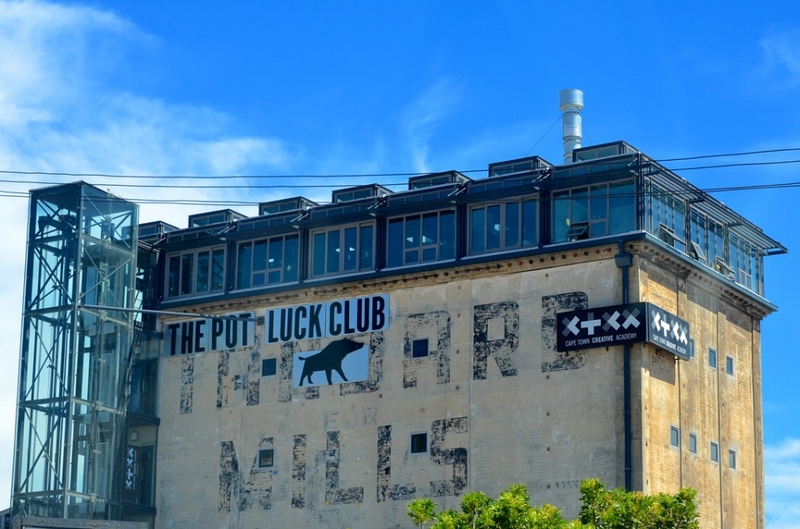 The Pot Luck Club is located on the top floor of the historic Silo at The Old Biscuit Mill in Woodstock. 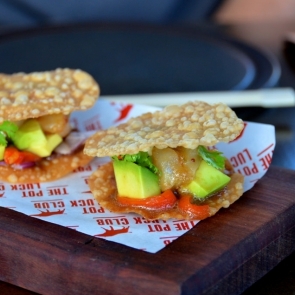 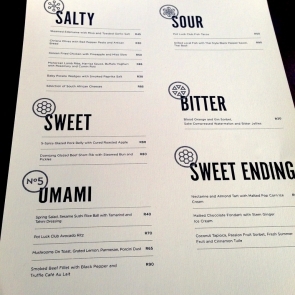 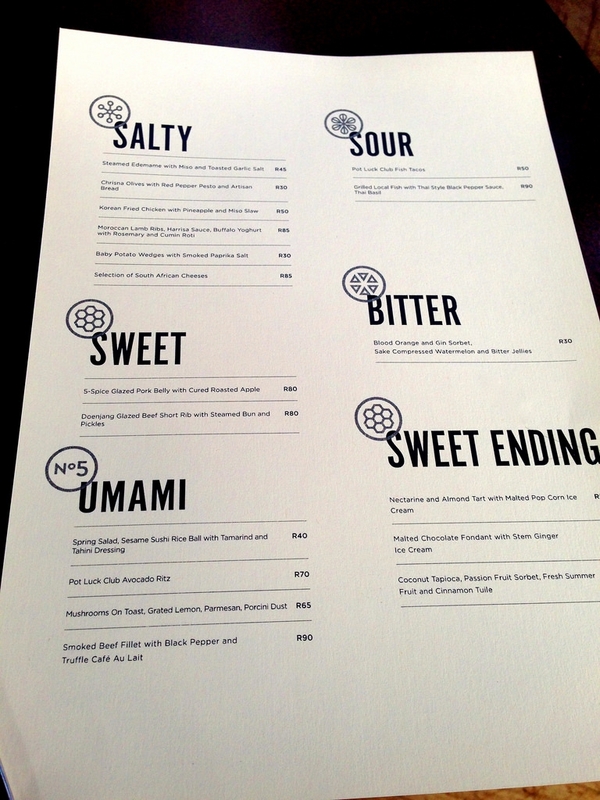 The artfully designed restaurant offers an amazing 360 degree view of Cape Town. 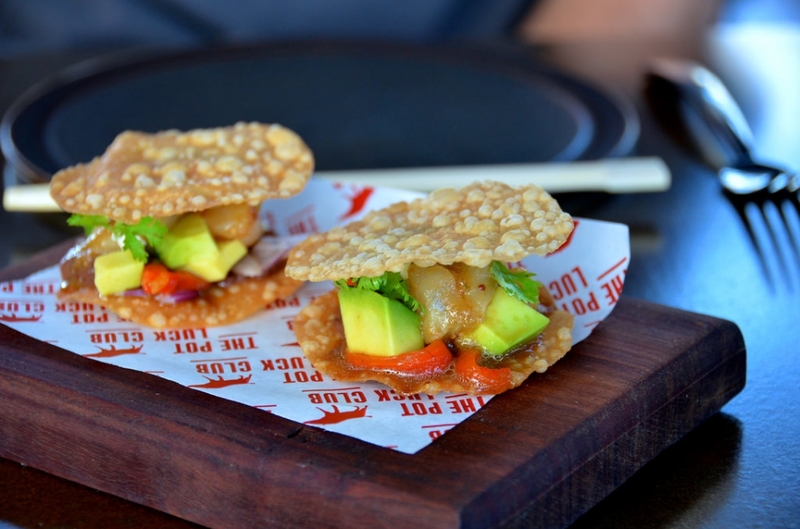 Take a look at the 8 delicious dishes we ordered on Necessary Indulgences.